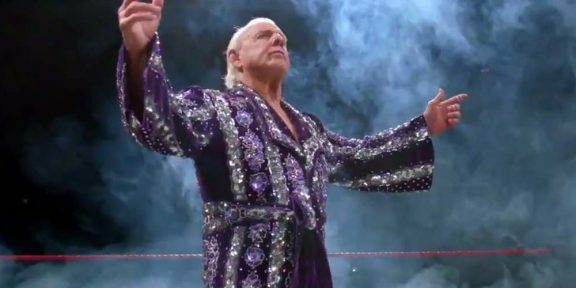 Sixteen time World Heavyweight champion Ric Flair returned to the WWE last night at the non-televised live event in Madison Square Garden in New York. Flair not only captained the 10 lumberjacks who were in John Cena’s corner but also got physical in the ring with Cena’s opponent of the night, Bray Wyatt. The Nature Boy ended up in the ring throwing punches and his famous chops to the Wyatt Family leader and even busted up Bray the hard way with a punch right above his eye. Wyatt eventually took down Flair with a left hand before the match continued. 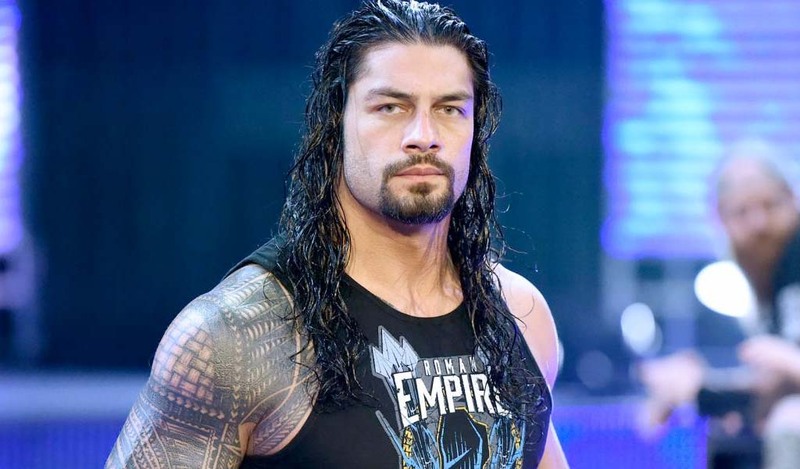 The two-time WWE Hall of Famer under went a series of tests last month which cleared him to return for some physical activities like yesterday.